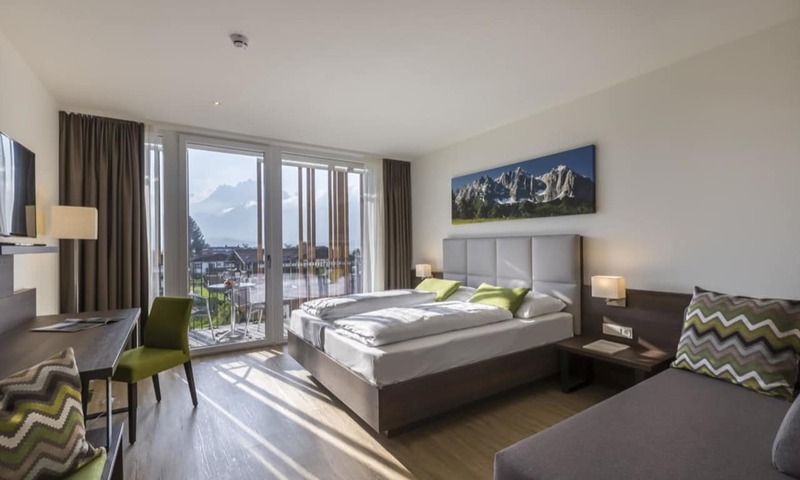 The four star Alpenhotel Kaiserfels prides itself on being the most modern hotel in St. Johann with excellent facilities and elegantly furnished rooms. 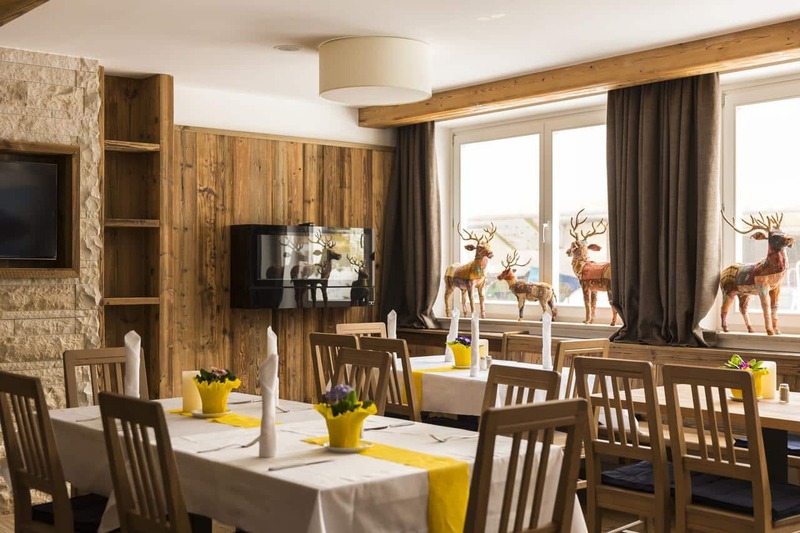 The excellent four star Alpenhotel Kasierfels offers modern accommodation, located directly at the Eichenhof Lift in St. Johann. 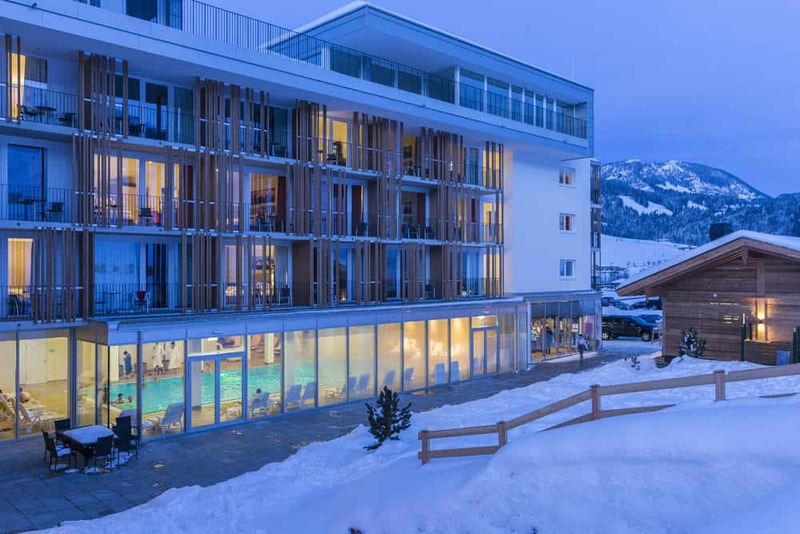 It provides the perfect base for a ski holiday in St. Johann, with direct access to slopes. 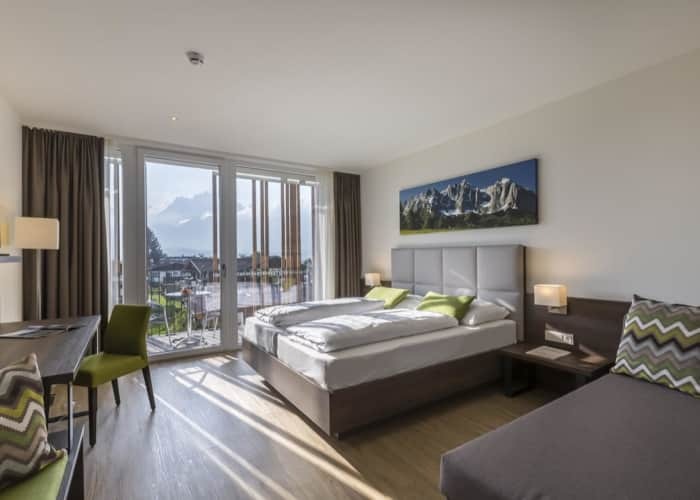 The Alpenhotel Kaiserfels offers a range of facilities for its guests. 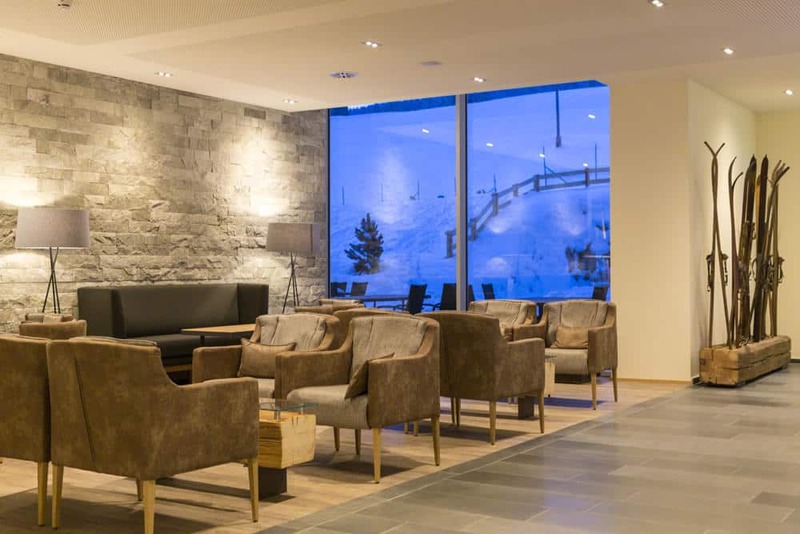 The hotel bar and restaurant boast beautiful interiors, with a unique blend of modern and alpine furnishings. 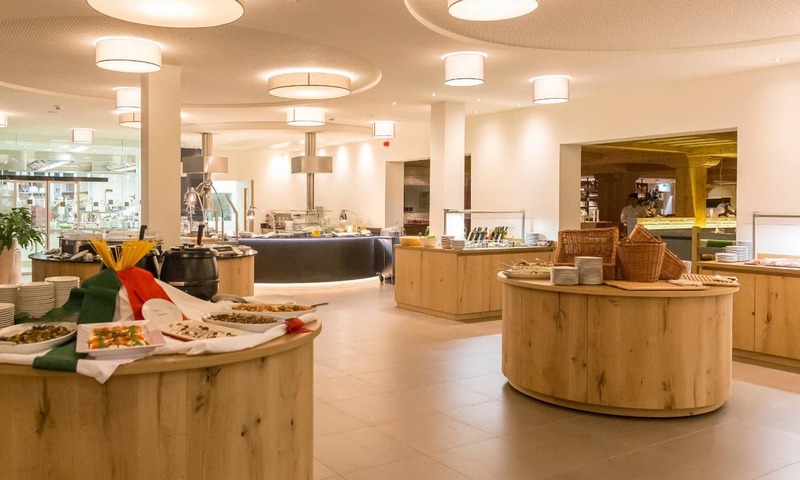 A buffet restaurant ensures you are well fed in the mornings and evenings, while an a-la-carte restaurant provides a host of regional specialties to tickle your taste buds. You will be spoiled for choice by the culinary options on offer. 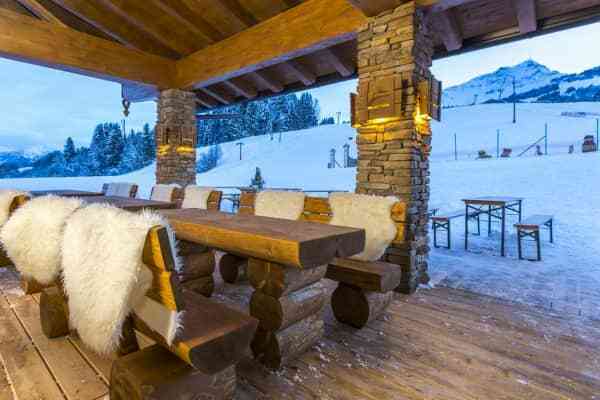 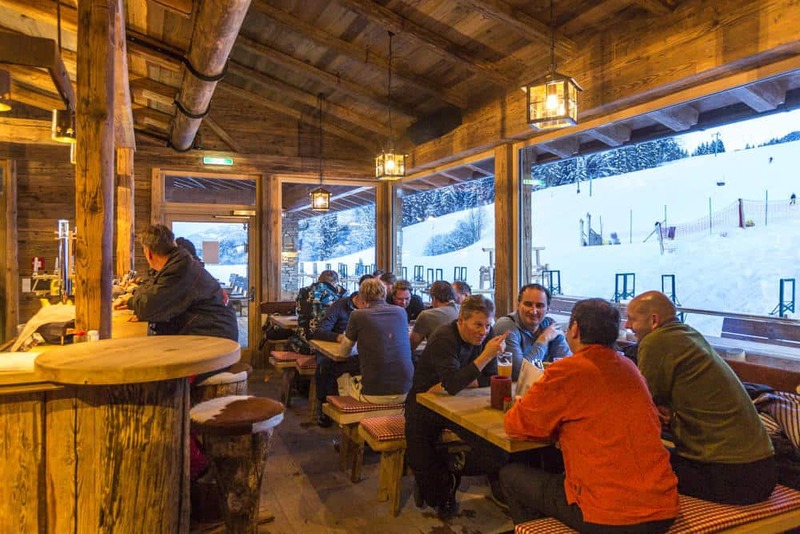 The bar, on the other hand, is the perfect place to enjoy an apres-ski drink in the evenings. 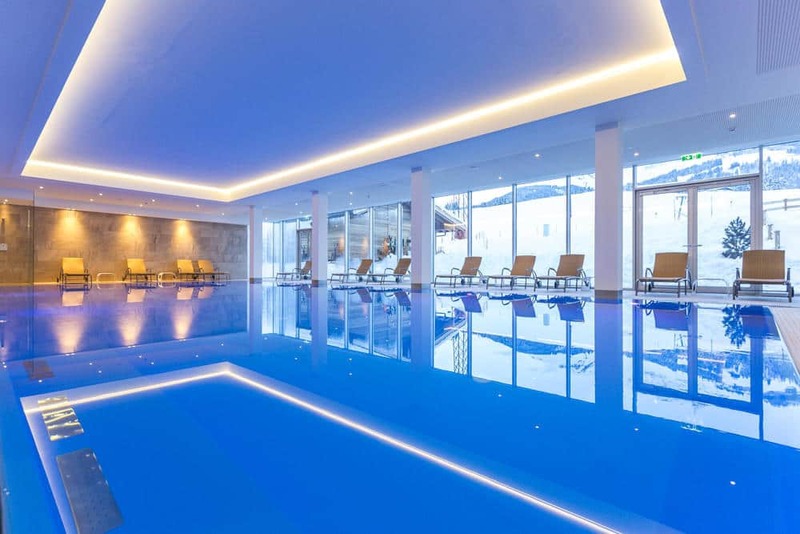 The extensive fitness & wellness amenities at the Kaiserfels are outstanding with its large indoor swimming pool, sauna area, gym and aerobics room. Whether you're looking to relax after a day on the slopes, or to continue working out your muscles, you are welcome to do so with this wonderful selection of relaxation and fitness facilities on offer. 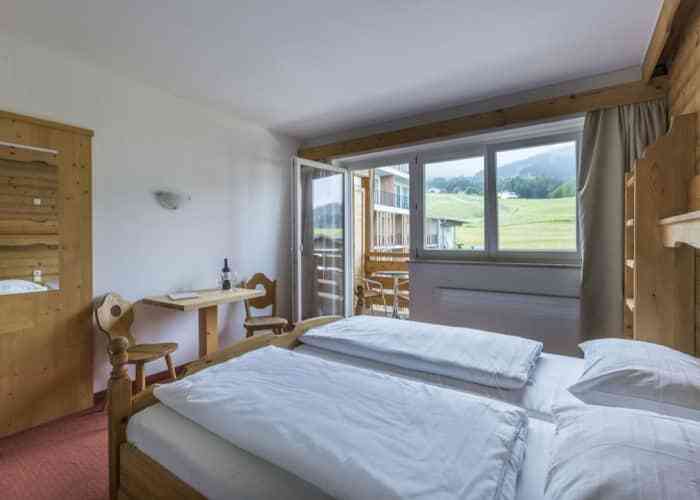 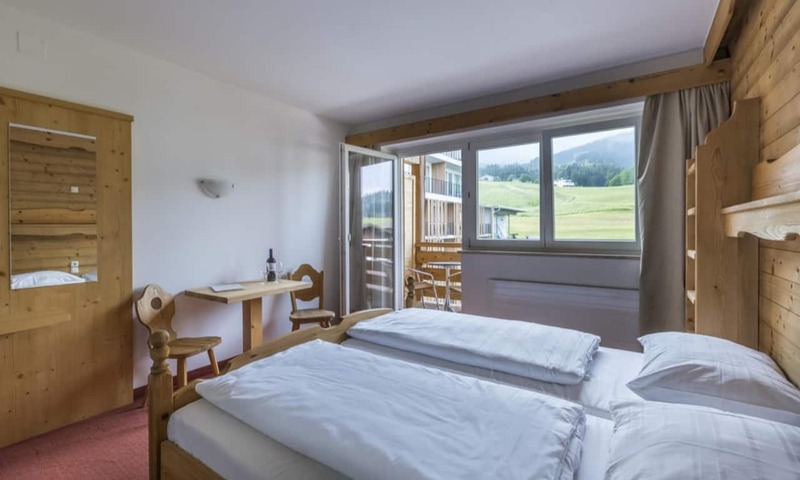 The Alpenhotel Kaiserfels is well suited to families, with plenty of spacious family rooms on offer. 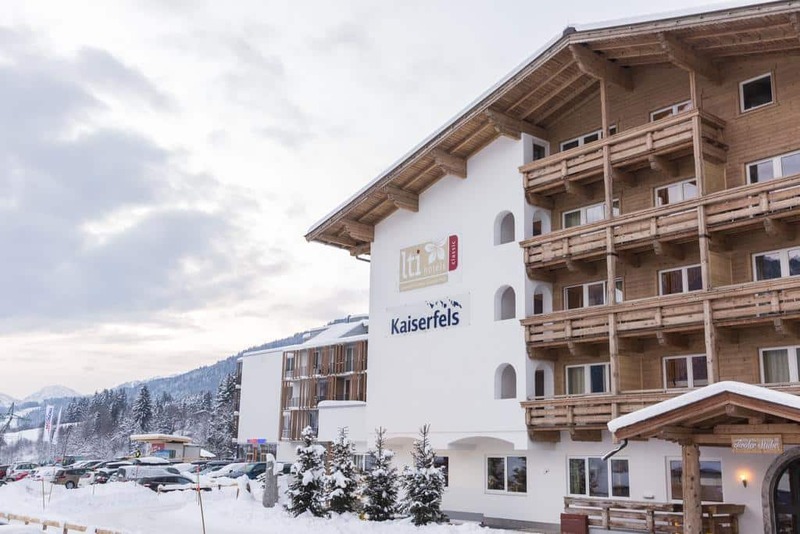 The Kaiserfels also provides its guests with a great activity programme for children with a kids' dinner and disco taking part during the winter season. 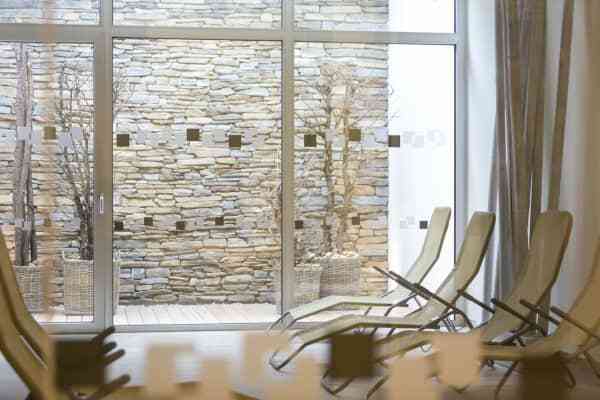 A playroom is also available for the little ones, as well as free rental of certain board games. 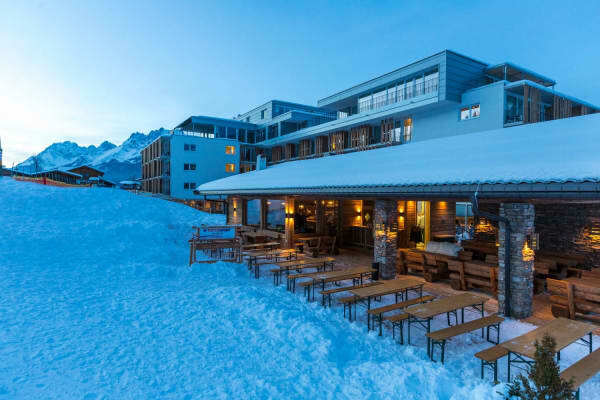 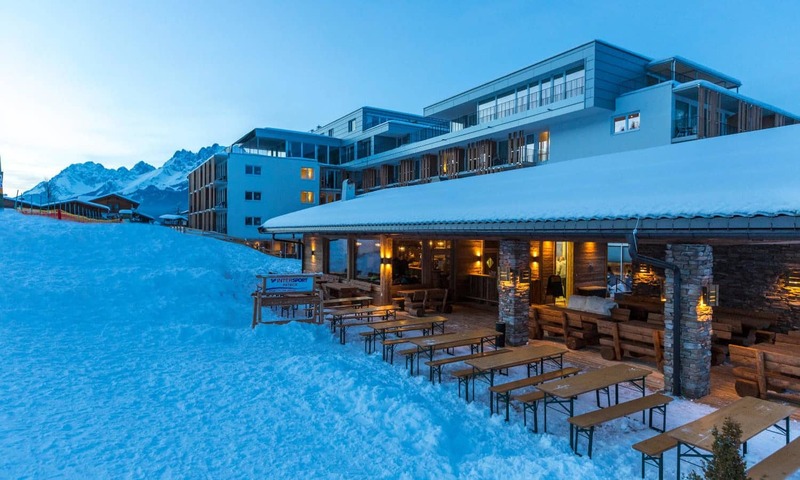 Beside the Eichenhof ski lift and providing direct access to the Sankt Johann in Tirol ski area, LTI Alpenhotel Kaiserfels is ideally located. 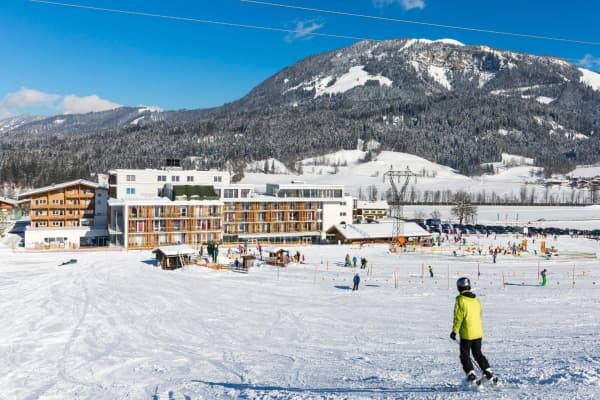 A ski school and ski rental are located just next store and there is a bus that will take you to the Fieberbrunn ski area in around 15 minutes. 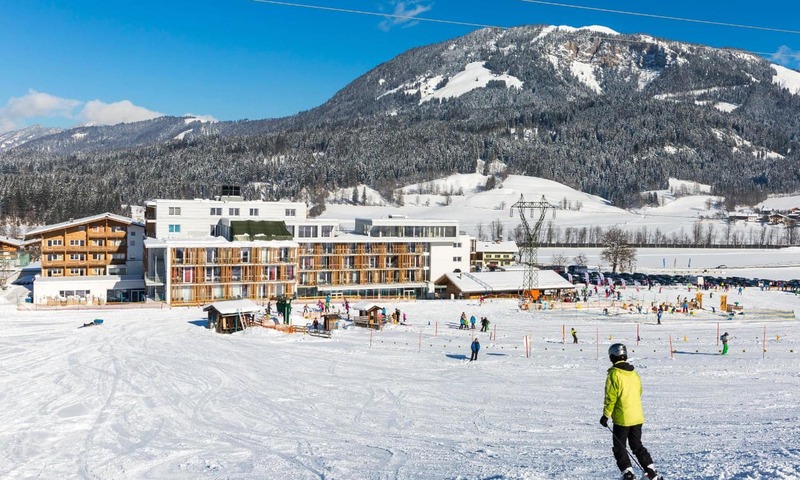 From here you can connect to the Saalbach Hinterglemm and Leogang ski area.